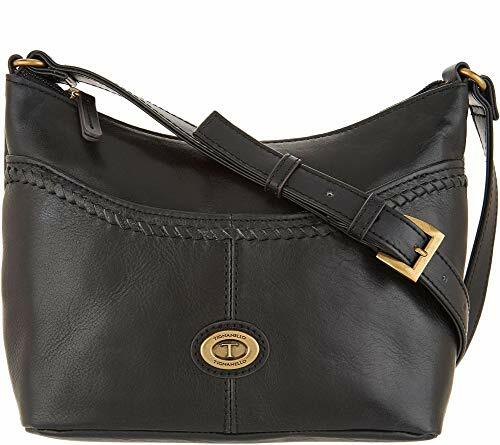 Tignanello Crosby Vintage Leather Convertible Cross Body, Black | Accessorising - Brand Name / Designer Handbags For Carry & Wear... Share If You Care! A classic design, crafted in refined vintage-style leather, this Crosby crossbody adds an air of sophisticated style to any everyday look. From Tignanello.